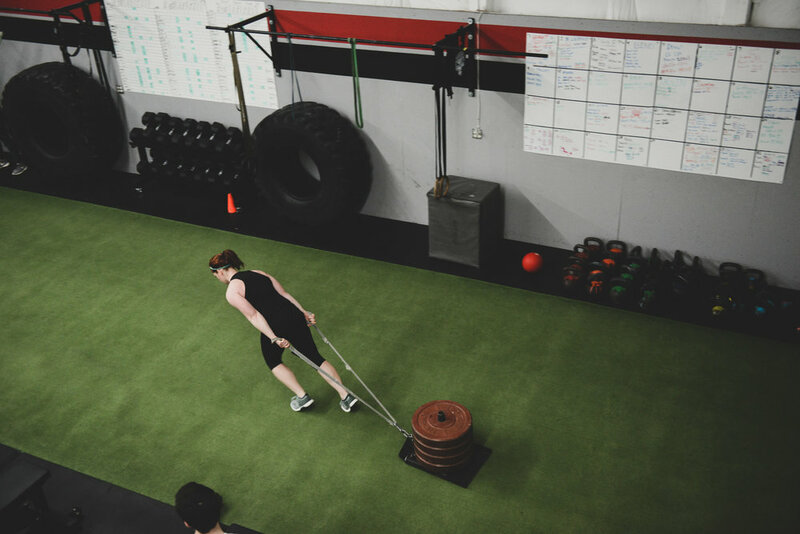 If you're like many Cuyahoga Falls men and women You know you should be training, you don't know where to start, you're not seeing results, or you're just bored with the same old training routine. 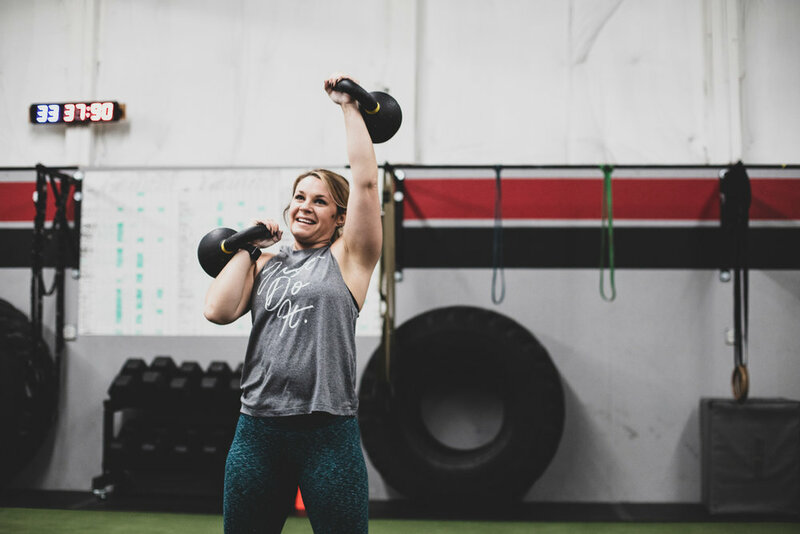 We've designed our LEAN & FIT program from the ground up to help you better build strength and confidence, lose body fat, boost metabolism, and become fit and healthy for life. By creating our own fitness training system that includes pushing, pulling, squatting, throwing, jumping, and more, we are able to provide personalized workouts in a group environment, allowing you to interact with and mutually motivate those around you while getting the best possible whole body workout and results. 3 or more strength & conditioning sessions each week to gain strength, boost metabolism, and build toned muscle. Our Level 1 Eating Plan to help you learn to eat to support your goals for life. It's built for you. all you have to do is bring the hard work and dedication! "I've never been this happy with what I look at in the mirror every morning"
"DFS has been a huge part of my fitness journey. Along the way, I have gained energy, confidence, and friends..."
"I've lost 20lbs of fat and put on muscle!" The Only Secret to Success is Starting in the Right Place! "I can do things that I never thought I could before"
"I just couldn't do it on my own"
"It's just a great place to be"
"I've lost over 20lbs and Four inches. NOTHING REALLY WORKED UNTIL I CAME HERE... YOU GET WHAT YOU NEED TO REACH YOUR GOALS"
"I've dropped two pants sizes... and that's a huge accomplishment." "I lost 30 pounds initially... it's a marathon, not a sprint"
"I have seen a huge transformation in myself not only physically but mentally." "...I have never been more happy and confident with my body, I am in the best shape of my life..."
"I thought it wasn't possible to get back in shape... I've continued to make great progress and regained my self confidence." "I have learned a ton and have built confidence... you won't be disappointed!" "I highly recommend this gym... see results in yourself and others and have fun doing it..."
Start reaching goals and shattering plateaus!